In Brazil, the 2014 World Cup is on. About 5,800 miles away in Cannes, The International Festival of Creativity has begun. Both are the top professional competitions on the world stage. The slogan for this year’s World Cup is All in One Rhythm. In Cannes, the festival also beats to its own rhythm. However, not all the participants are fully connected to it – yet. This year we celebrate the fifth anniversary of the PR category at the Cannes Lions. We have come a long way in gaining our own category, and training our teams on how to play this sport, but there is still more to do. The Cannes Lions is not just another award competition where you simply enter what you have. Winning a ‘World Cup’ of this stature requires rigorous preparation, commitment, strategy, and a customized approach. As president of the Cannes PR jury this year, I expect that after the winners are revealed, we will see some measurable improvement in the PR industry’s success in lifting prizes. So, how can PR demonstrate at Cannes that the industry can tackle, shoot, and score like the best of them? At Cannes, our challenge is about finding creative courage and truly going for it, from how we ideate all year long, to how we craft Cannes entries, and create the videos that accompany them. The solution is right in front of our face in Cannes: talent. Hopefully some smart PR agencies brought their HR teams to comb the beach for great creative talent willing to come to the other side. Isn’t it time we backed up our talk about paid, owned, and earned with creative forces to drive us forward? And, wouldn’t it be a great story if an agency or two broke against the run of play by hiring a creative powerhouse right off the French Riviera? When we become too restricted by our PR label, we become blind to an enormous part of our potential. Let’s just acknowledge that Cannes categories are set up to reflect an ad agency’s view of the communications world. There’s creative, innovation, and then all these other parts that build out the campaign – including promotion, media, and yes, PR. Instead of fighting over our positioning, let’s think and behave like veteran festival-goers. Let’s place ourselves in the center of the creative universe and display the kind of swagger to stride down the Promenade de la Croisette – all in one rhythm. But to win, we have to compete. Ad and digital agencies enter in the PR categories all the time, but how many communications firms submitted entries into the non-PR categories? Hopefully, firms entered the Branded Content and Entertainment, the Film, and the Titanium Lions, and in various categories. Finally, I hope that PR firms also thought critically about more than just their campaign work and also entered their new products and tools, content, and design work with as much gusto as the ad agencies. I hope that some communications firms win in non-PR categories, leaving some dumbfounded, and leaving other PR execs inspired and saying, ‘Why didn’t I think of that?’ And, I hope the realization that there is more to Cannes than campaigns will become part of every PR agency’s operational plans next year for the festival. All in one rhythm? 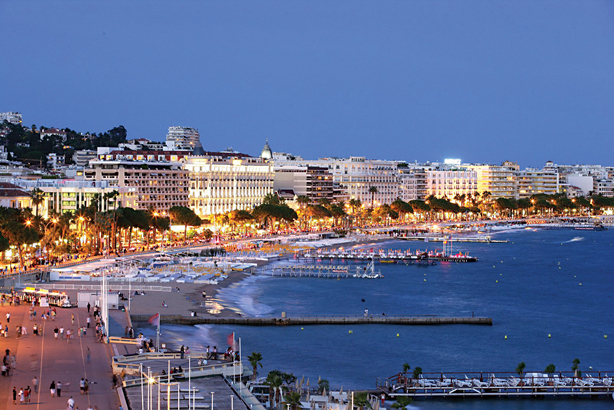 For five years, PR agencies have been listening, learning, and training at Cannes. Hopefully, 2014 is the year we show the broader mindset, creative confidence, and potent strategies to score and win big at Cannes, and do so with some swagger. For years, we have celebrated the best creativity in advertising at Cannes. The festival is now the absolute stage for any brand, company, and creative to be surrounded and immersed in what has become an annual ritual to attend. Finally, the most regulated, complex, and difficult discipline in the world to be creative, healthcare, has its place there too, with the inaugural Cannes Lions Health Festival. The privilege of being the first jury president of pharma is one I cherish and regard with much respect and look forward to. The entries have gone beyond expectations; so much so, that we had to make extra time in order to preview the work. The jurors are true internationalists, comprised of award winners and agency heads. It is that level of experience and knowledge that will ensure only the best will be chosen and judged. We need this level of juror if we are to set the standards and leave a legacy for future Lions Health Festivals to build upon. Make no mistake though, winning a Lion in this show will not be easy. As chief creative officer of McCann Health, I have seen a steady and ambitious improvement in the health ad and communications industry. To make sure we showcase only the best entries, jurors were briefed to be tough on what we recognize as brilliant work and why we came to those conclusions. Nobody benefits if the judging is soft or if we accept a "near enough is good enough" mentality. For me, great work demonstrates innovation, pushes the boundaries, challenges the industry, and in doing so, opens minds and creates change in this domain – one which has a mostly conservative attitude. It’s a highly specialized communications industry. It’s not like selling a soft drink or the latest lawn mower. It’s more complicated and involved than that. For example, on one hand, you have to make a mother aware of something as personal and life-threatening as cervical cancer. And you have to make her understand why her 8-year-old daughter needs to be immunized today. Then, you have to prepare a general practitioner for the conversation. On the other hand, take that same message around the world to countries, cultures, and religions, all with one mission: to help save a life. See what I mean? 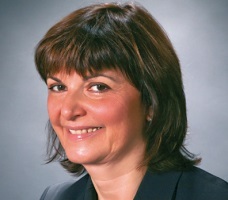 The health communications industry is a pioneer in producing the kind of marketing solutions that engage consumers and professional practitioners; help individuals manage personal health; and connect patients with information, enabling them to be better aware and more informed of what is available for them and with whom to discuss best approaches. Having that level of sophisticated engagement makes for quite dynamic and breakthrough solutions. Although traditional media has a role in all communications, it is the recognition of the new, and at times unconventional, methods that will set the bar for what we do tomorrow, that in time, will become the norm. Look at the use of apps and the whole social media and marketing scene in the last five years. It’s our job to open the doors and make sure the work that challenges all of us in compelling ways is shared and celebrated. I’m hoping we see a lot of this and it makes us feel uncomfortable. As change should do. 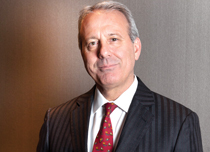 I’m also expecting to see many clients understand the power of the investment made, in terms of what can be done when we have to work, at times, in what can be a strait-jacket environment. More importantly, be inspired by the work on show and envy the clients who took the first steps in buying brilliant campaigns. What are you hoping to see at Cannes Lions Health? 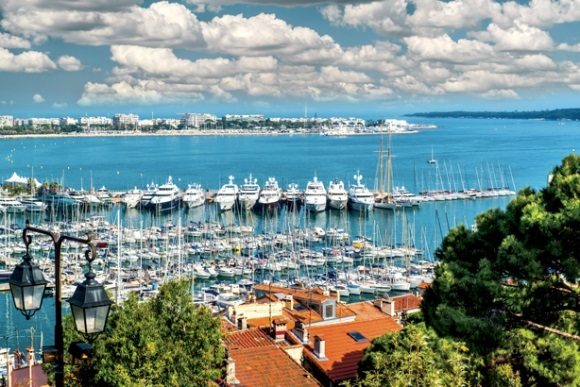 The goal in attending the Cannes Health Lions is to engage with the best in class in healthcare communications, to debate trends, and identify opportunities, and obstacles to innovation. For example, the healthcare industry, including bio and pharmaceutical, are the breeding ground of medical innovation, but although they positively impact lives, the focus of media and public attention is on cost. Are we doing enough to demonstrate the value of innovation? What are the global opportunities and local challenges in the area of corporate reputation in health? What are the skills and talents that an agency needs to offer to assist innovators in communicating the nature and benefits of innovations? 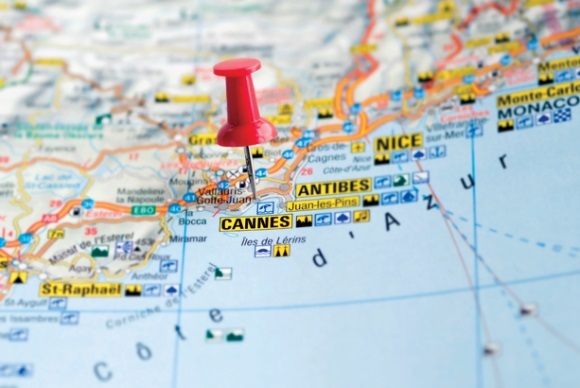 What is the best advice for a client going to Cannes? Walk away from La Croisette, up the hill, up the cobblestone, narrow roads to the old town, Le Suquet, and find a small cafe to sit in peace to digest all the sensory overload. Plan in advance the special talks and sessions you want to attend, as they get oversubscribed. Remember there is a reason it is called the Gutter Bar. Entertain yourself with Poseur Bingo: guess which people are posing as creatives, which are posing as gurus, and which are posing as poseurs (meta poseurs? ).